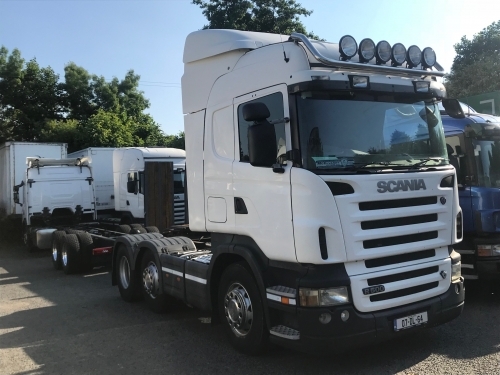 2007 Scania R500 6x2/4 Highline, Tipping equipment, manual gearbox, twin tanks, top spot bar. Low mileage. One owner.